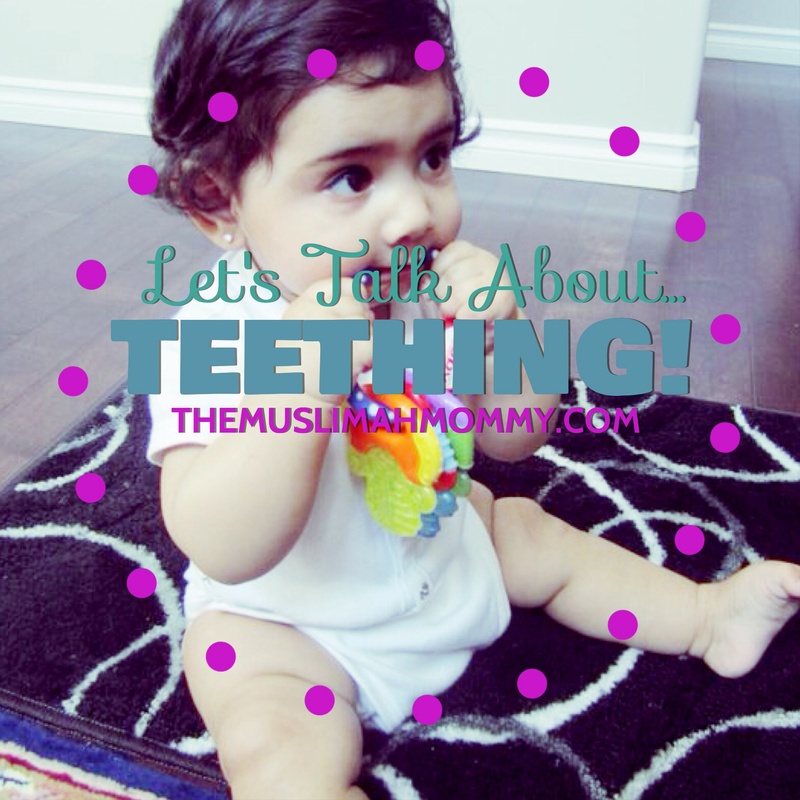 Home » Tips & Advice » Pregnancy and Newborns » Let’s Talk About…TEETHING! 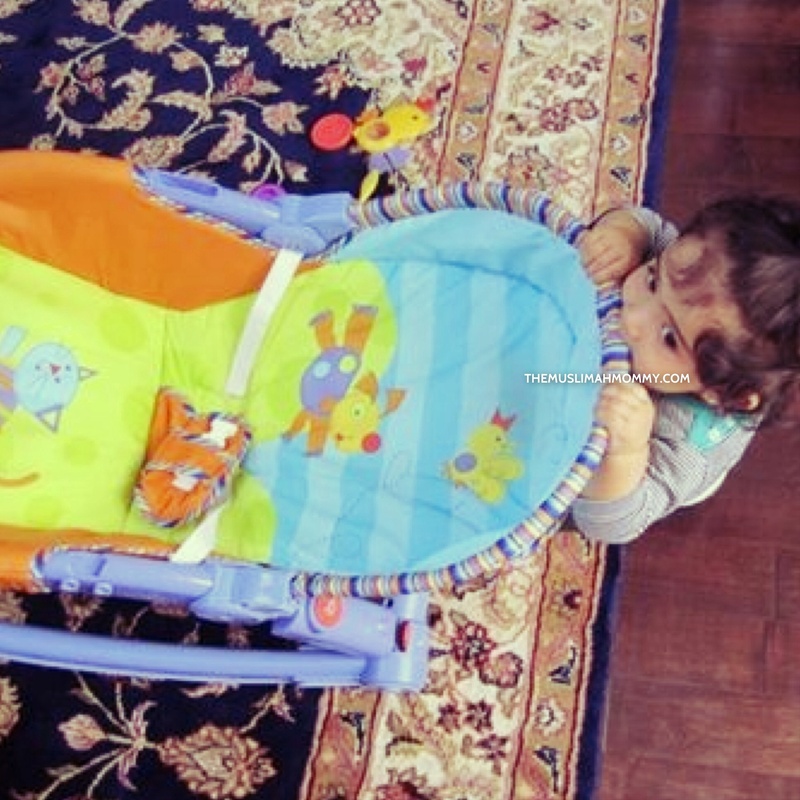 There are so many teething products out there, such as teething necklaces, gels, toys, etc. Some natural ways to help ease the pain of teething are to give your baby frozen wash cloths or teething toys to chew on; the idea here is to allow the frozen items numb the pain. This is the method I used for my oldest daughter, and it seemed to work! For my second daughter, I used Camilia homeopathic teething drops; they were so effective I alway made sure I had a good stock in my medicine cabinet and in my diaper bag. In between these drops, my daughter was creative, and put anything and everything in her mouth – yes, even her shoes and her rocker! When it came to my son however, nothing seemed to work…I mean nothing! I eventually took him to see his pediatrician where I was told his gums were too hard, hence why he was in so much pain. I was advised to soften his gums by rubbing olive oil on them with my finger – which might have done the trick if he had let me put my finger in his mouth without biting it! Overall, my son’s teething experience was the most difficult to deal with due to his hard gums; I ended up carrying him on my hip all day, which seem to provide him with some level of comfort. My advice to all parents and caregivers would be to experiment with the many methods out there, and find out which method works best for your baby. Remember, cuddles always help as does the reminder that this pain won’t last forever.